Repairing a polished rim is just the tip of the iceberg. Gutter rash or stone chips on your rims doesn’t always carry a hefty price tag. This SMART customer decided to compare the cost of replacing his polished rim to having it repaired by SMART Paintworx. What a happy man he was after saving a substantial amount of money and driving away with these results you can see why. 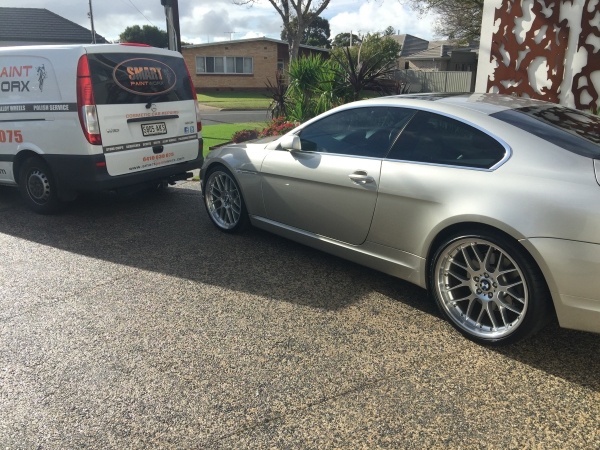 Our technicians are highly skilled in many facets of the vehicle repair industry e.g. Bumper repairs, scratch and dent repairs and of course alloy repairs. 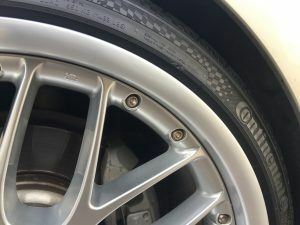 Some repairs can be trickier than other but taking our time to get it right the outcome is nothing short of amazing on machined rims, polished rims and painted rims. We’re only a call away and with our free obligation quotes you won’t be disappointed. Call now to see if we can repair any damage you may have, cracked or dented bumper, scratched door or needing a repair on that polished rim. The friendly team at SMART Paintworx or always happy to help. 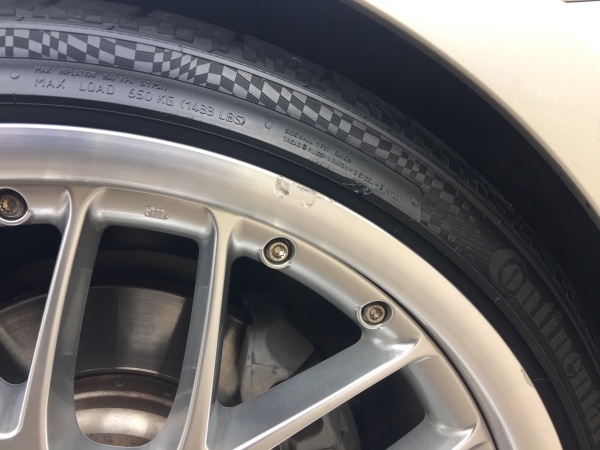 This entry was posted in Polished Rim and tagged polished rim. Bookmark the permalink.